Swanky Digs: Sometimes being a homeowner totally blows. Sometimes being a homeowner totally blows. So I buy a condo. Replace all the crappy old appliances except the stacking washer/dryer because it's slightly less old and slightly less crappy. Three months later the washer and dryer crap out. Find out the reason old dryer hose emptied into a bucket instead of being vented is not because old owner was lazy, but because condo board won't allow dryer vents to be installed. 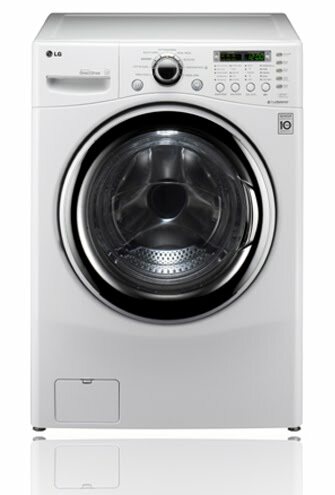 Just ordered this ventless washer/dryer combo unit that cost more than all my other new appliances combined. Being a homeowner blows but your dryer doesn't ... get it? ... it's ventless so it doesn't blow ... I kill me. It's Yellow. I like yellow.